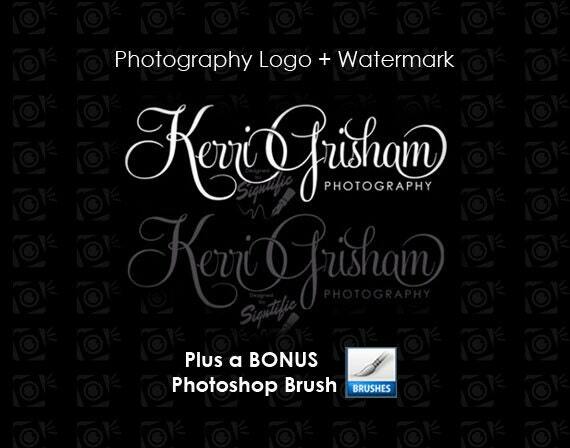 This is a black and white photography logo plus a watermark and a BONUS matching Photoshop brush for your photos. ►This logo is elegant and stylish, the script lettering in black and white colors make it perfect for a photography business. ►We will incorporate your name of business, tagline and send you a detailed design you will love! Great value for money. Very prompt and professional service. Definitely worth 5 stars!